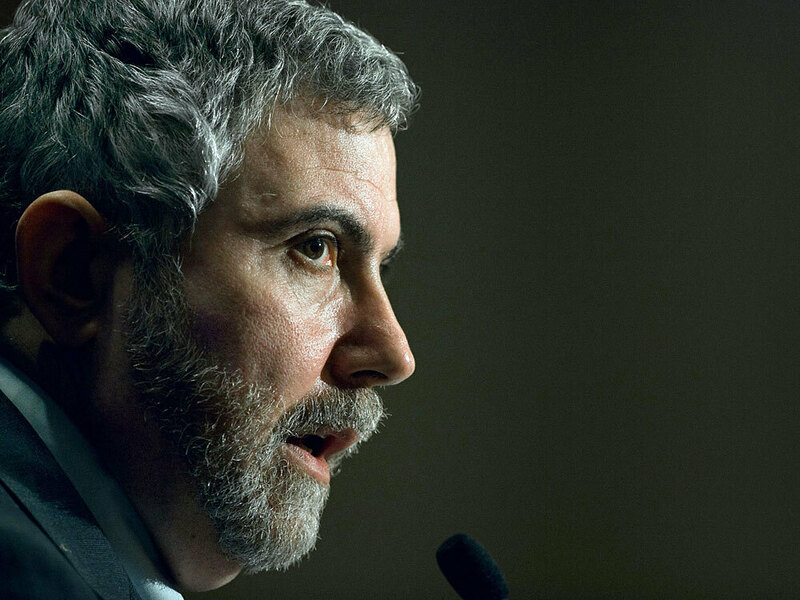 Economists Krugman, Butler On Funding Health Care Nobel Prize-winning economist Paul Krugman argues that free markets alone can't fix the health care system. Heritage Foundation Vice President Stuart Butler advocates a restructured system based on consumer choice. Economists Paul Krugman and Stuart Butler discuss the way America's health care system is financed — and how it should be. A columnist and Nobel Prize-winning economist, Krugman argues in a July 25 New York Times column that free markets alone cannot fix the health care system. He's a professor of economics and international affairs at Princeton University, and his books include The Conscience of a Liberal, The Great Unraveling: Losing Our Way in the New Century and The Return of Depression Economics. A native of Britain, Butler — the vice president for domestic and economic policy studies for the conservative think tank the Heritage Foundation — argues for a restructured health care system based on consumer choice. 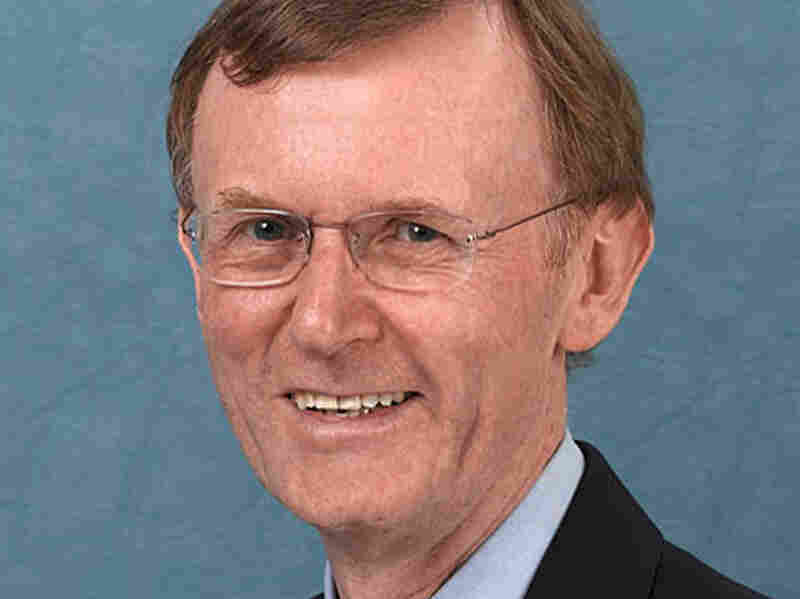 Butler is the author of the 1989 manifesto A National Health System for America, in which he argues that distortions in the tax code have created a health care system that denies individual choice and drives up costs.